Recently a patch released for Techland’s latest game Dying Light, accidentally made it so you could not make any changes to the game files, meaning that modding was suddenly off the table. As an example a mod that was already made to Remove the film grain of the game, was suddenly blocked via steam, as well as taken off sites such as MediaFire due to a anti-piracy claim by the Electronic Software Association (ESA) using the Digital Millennium Copyright Act (DMCA). Techland claimed that this was not the intent of the patch, rather that the intent was to stop cheating in the multiplayer mode. 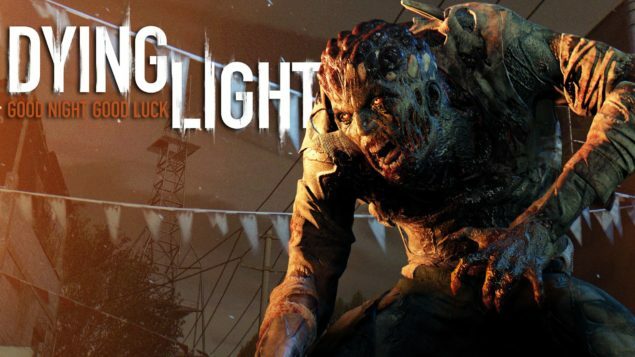 Techland opens a modding sub-forum to support modding of Dying Light. As of today there is now a Modding sub-forum on Techland’s official forums. And they have made a statement saying that they want everyone to share their modding ideas while they wait for Techland to release proper and “extensive” modding tools for free. There’s already a couple of good mods being brain-stormed over at the forums right now. I do think Techland knows that modding is important, as they have stated that they know what it did for their previous games longevity, and I do believe that it was an actual error with the patch and not their intention to “block” modding. The whole DMCA story is still a bit of a mystery though, seeing as the claims were issued by 3rd-party vendors and not Techland nor the game’s publisher Warner Bros.
Hopefully the modding tools are not to far away, as a sandbox game can get a lot of longevity out of some good mods.